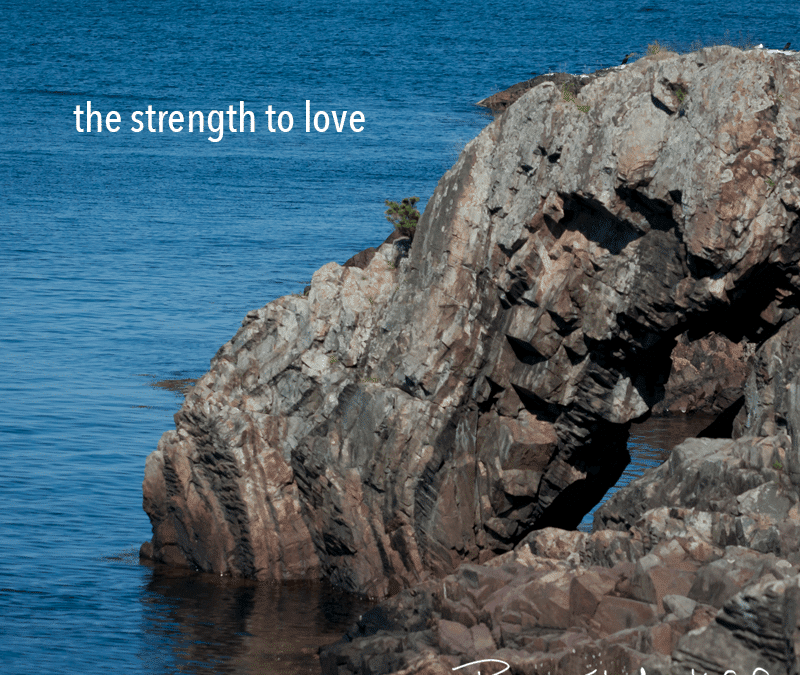 I love this phrase, “strength to love”, by Martin Luther King Jr. I grew up in the 60’s, and remember his steadfast presence in the turbulent times of the civil rights movement. Last week was his birthday, and I thought of him today. Dr. King taught me this. Real love is beyond sentimentality, and more powerful than hate. Grounded in faith, love contains the seeds of hope. Hope moves us forward, into the light. The light is love. This is what I’ve learned, for myself and for the people I work with. To continue on your inner journey with mindfulness, you have to learn to love yourself, warts and all. Otherwise, something will begin to emerge that you don’t like, and you will block it from your conscious awareness. You will get stuck. We are imperfect, and we live in an imperfect world. The awareness of meditation shines a light. The strength to love what we see is the next step.